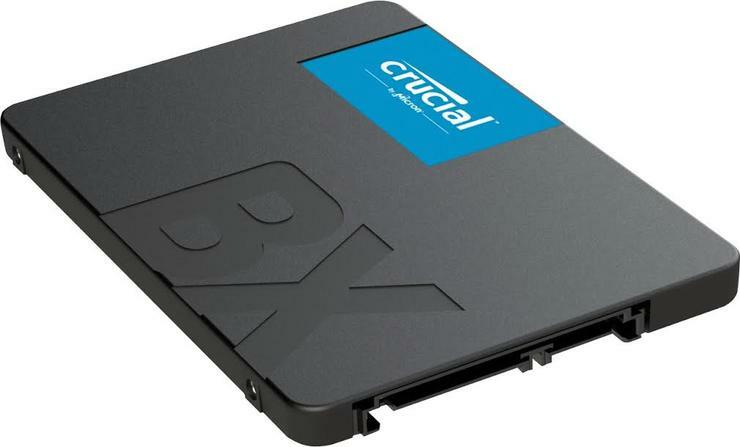 Crucial has launched its new BX500 SSD, available in a 2.5-inch form factor and 120GB, 240GB and 480GB capacities. With sequential read/write speeds up to 540/500 MB/s, the new BX500 enables faster system boot up, faster file loads, and overall improved system responsiveness, according to Crucial. The Crucial SSD Install Guide provides steps and videos, and the Acorns True Image HD software helps to migrate data quickly and easily. “It’s time for computer users to make the transition from hard drives to solid state technology,” said Teresa Kelley, VP & GM, Micron Consumer Products Group. The Crucial BX500 SSD is available now, backed by a three year limited warranty. For more information, visit crucial.com.